We believe that Jesus Christ lived a sinless life on earth and voluntarily paid for our sin by dying on the cross as our substitute. This accomplished salvation for all who receive grace by trusting in Him alone. He rose from the dead and is the only mediator between people and God. He will return to earth to consummate history. We want to hear from you! We love connecting with you about all your questions & thoughts. If you need to contact a staff member see the staff page. Our greatest desire is to see people connect to God through a personal relationship with Jesus Christ. Romans 10:9-10 says, "If youy declare with your mouth, "Jesus is Lord," and believe in your heart that God raised Him from the dead, you will be saved. For it is with your heart that you believe and are justified, and it is with your mouth that you profess your faith and are saved." Peter said in Acts 2, "Repent and be baptized, every one of you, in the name of Jesus Christ for the forgiveness of your sins. And you will recieve the gift of the Holy Spirit." What God desires for us is a complete surrender of our lives to Him. For us to place our full trust in Jesus Christ. We then follow in obedience by being baptized. Baptisim doesn't save us, but it tells the world we are a disciple of Jesus Christ. We also desire for you to connect to a body of believers that will encourage you and help you to grow in your faith. Hebrews 10 says, "And let us consider how we may spur one another on toward love and good deeds, not giving up meeting together, as some are in the habit of doing, but encouraging one another..."
Second Corinthians 5:17, "Therefore, if anyone is in Christ, the new creation has come: The old has gone, the new is here. Because of our relationship with Christ we are made new." We experience life transfomation through this new relationship. We also have to learn what it means to be a follower of Jesus and what this new life means. One of the ways we do this is through studying scripture. Romans 12:2, "Do not conform to the pattern of this world, but be transformed by the renewing of your mind. Then you will be able to test and approve what God's will is- his good, pleasing and perfect will." It is our desire that all who have connected to Jesus experience a transformed life by renewing their mind through learning and obeying the Bible. Jesus said in Matthew 28:18-20, "All authority in heaven and on earth has been given to me. Therefore go make disciples of all nations, baptizing them in the name of the Father and of the Son and of the Holy Spirit, and teaching them to obey everything I have commanded you. And surely I am with you always, to the very end of the age." When we connected with Jesus, we were given spiritual gifts by the Holy Spirit. We are to use these gifts to accomplish the task of "making disciples of all nations." It is our desire that all followers of Jesus would respond to his gracious gift of salvation by using their life to "make disciples." Children’s Church is on every Sunday for infants to 3rd Grade at the River of Life Church. Children's Church is a time for Children to grow spiritually through Biblical learning and caring relationships. 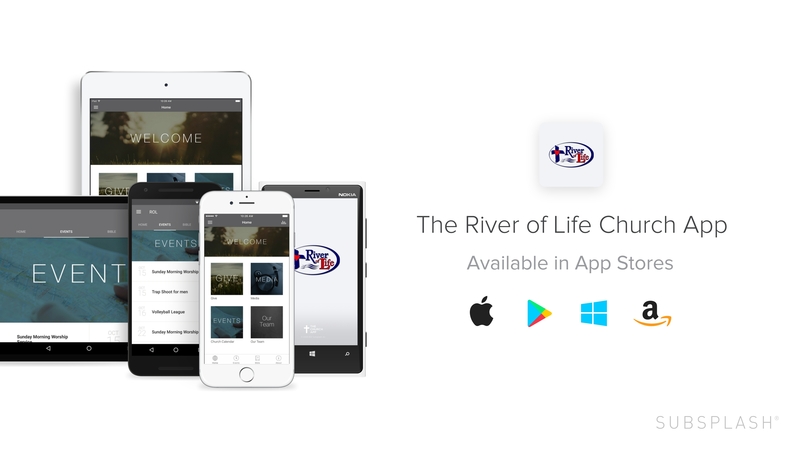 Our Mission in our student ministry: To CONNECT teenagers to Jesus Christ! To EXPERIENCE changed lives by pursuing Him together! To RESPOND by loving God and loving others! Our student ministry meets every Wednesday night at 7:00pm at the River of Life church. 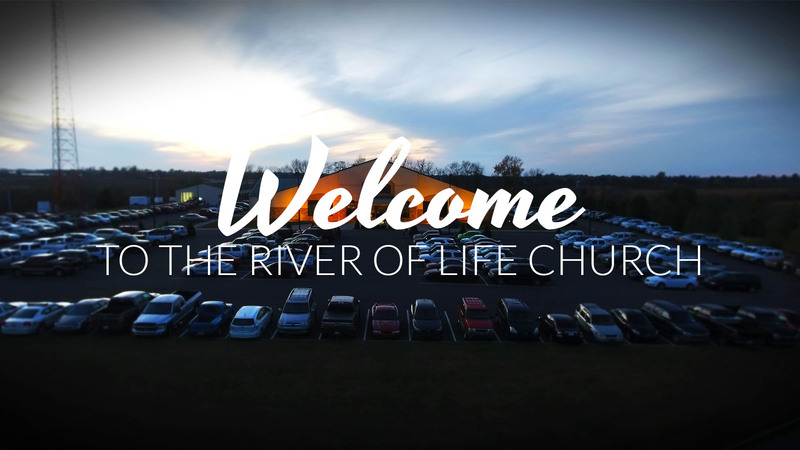 At the River of Life, we love worship, because God loves worship. 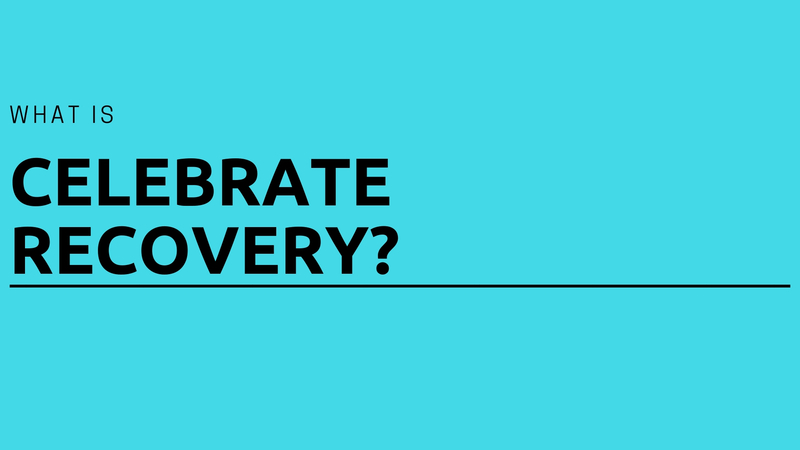 As we watch Him change our lives on a daily basis, His work and character compel us to thanks and praise, and every Sunday that comes out in a number of ways.